There are full and detailed instructions on BrightGauge’s support pages, with screenshots, here. If you’re already a Customer Thermometer user, and you’re getting CSAT feedback from your customers, here’s an overview of how to see that feedback, and manipulate it alongside your helpdesk and ticket data, inside BrightGauge. Inside your BrightGauge account, initiate the connection by adding “Customer Thermometer” as a data source. 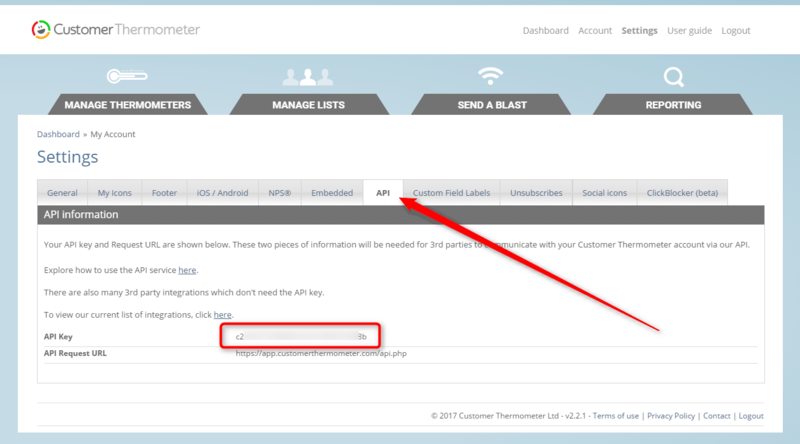 Head into Customer Thermometer and copy your API key from the “Settings” area. Head back into BrightGauge and add your Customer Thermometer credentials and API key. Test the connection, and if successful, save it.